Gardening is a fun activity however, it also requires patience. An immense volume of dedication and proper planning is required to bring your dream to fruition. You need to follow certain steps stringently while dealing with plants. You cannot create a mesmerizing garden without spending some time monitoring its conditions and more importantly taking care of it. Here are some of the professional tips from experts to help you get started with eco-friendly gardening. Of course, you may sometimes use chemicals for the plants to eradicate germs and pests. Nevertheless, chemicals are harmful not only for the flora, however, but also the fauna that roams around it. Your kid might be playing hide and seek in your lawn. What if the chemical formulations harm his childhood? Therefore, it’s always better to prevent chemicals and make use of eco-friendly techniques. In any garden, the quality of soil matters the most. It is indeed natural for the first timers to be unaware of specific soil conditions. Hence, we advise you to check the soil in your garden before you opt for any particular lawn care technique. You can make use of multiple soil testing kits that are available in the market. 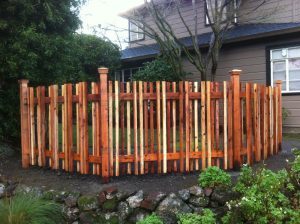 If you aren’t sure about this idea then, consider connecting with residential landscape designers in Santa Rosa for better assistance. Your garden’s health is highly dependent on the fertilizer-type. In the market, there are many types of fertilizer available. However, we recommend opting for only those that are made up of natural products. Remember that synthetic products are accompanied by environmental hazards. So, it is recommended to always search for organic fertilizers. Beautification of your lawn should be the first thing in your mind when you are stepping into the task of developing a residential garden. It’s important to keep things organized, and that is possible through the deployment of high-quality pots. Ask for referrals and invest in some amount of concentrated gardening soils. Residential landscape designers in Santa Rosa can help you in proper planning of the same. We understand your passion for gardening. Setting up a beautiful garden is easy. And its maintenance is a tough job. 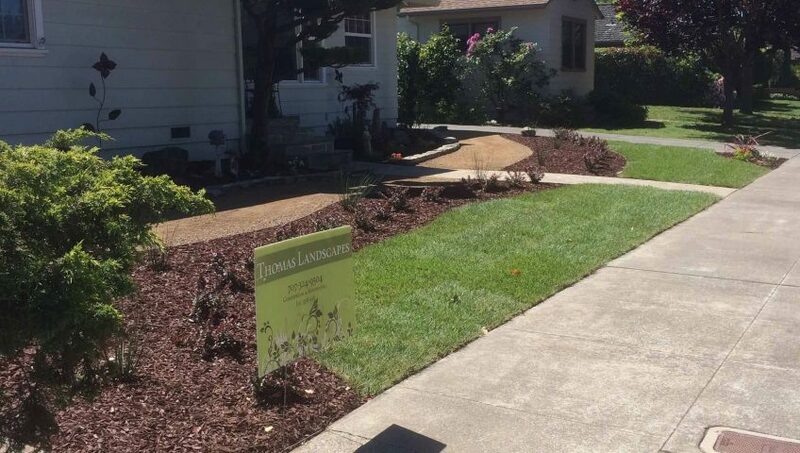 For professional assistance, you can connect with Thomas Landscapes at 707-337-9847 or visit their website for immediate assistance. We would be happy to take care of your needs. We wish you happy gardening!